Radius Energy is the leading Australian distributor of energy efficient lighting products and solar products for commericial and industrial applications. We are focussed on providing our customers with the latest high quality products and the perfect advice to suit their individual needs. In conjuction with Leading Edge Energy, simply fill in our quick form and we will review your energy needs and recommend cost saving measures. 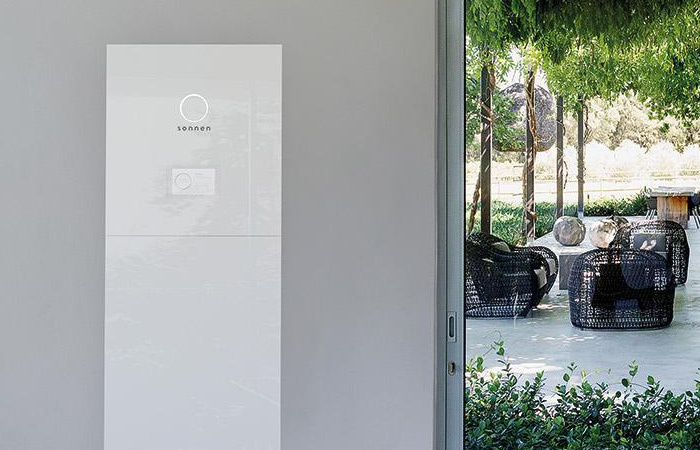 sonnenBatterie is an intelligent storage system that allows you to produce and store 100% of the energy it uses so you can enjoy the benefits of solar energy 24-hours a day. 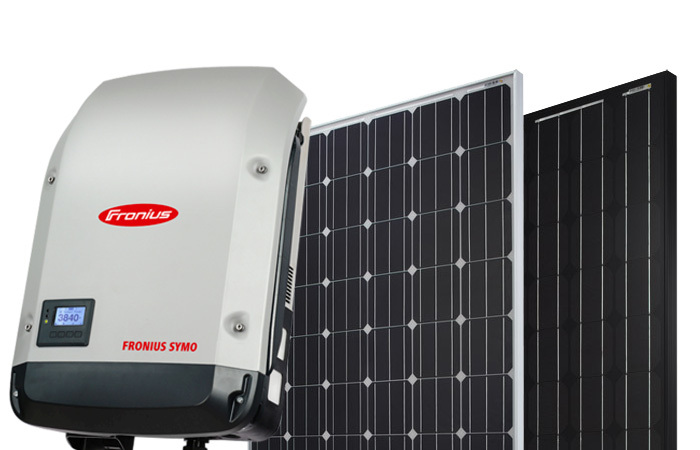 Radius Energy only use the best PV modules and inverters on the market from Tier one manufacturers like TrinaSolar, ABB, LG and Fronius. 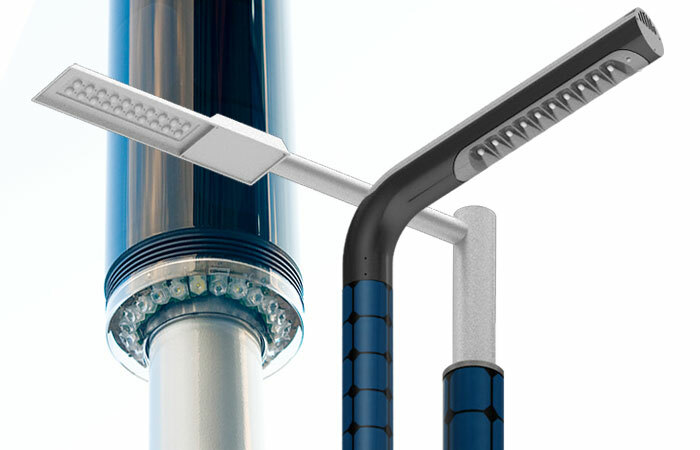 With climate protection from its bright side, hei solar light represents a technologically advanced product, striking a new path in professional outdoor lighting. 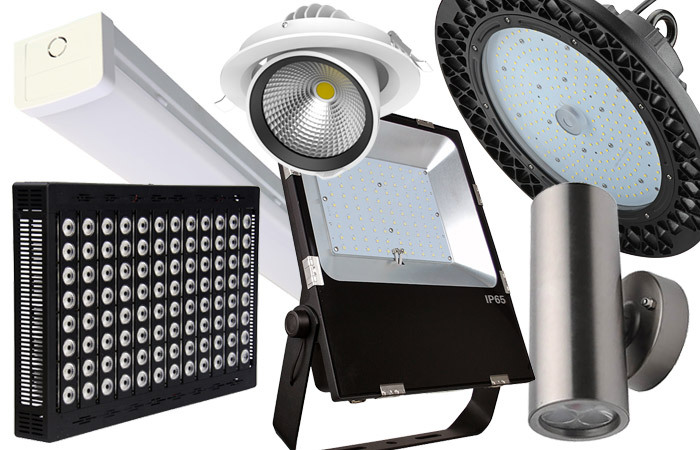 S-tech Lighting is a leading LED Technology, LED Lighting & LED Signage company in Australia. 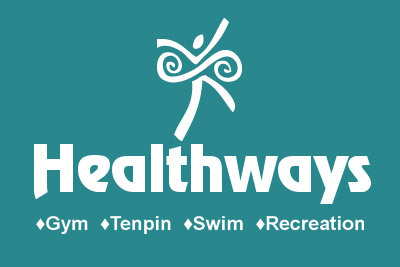 Their products are Australian designed, tested and certified. 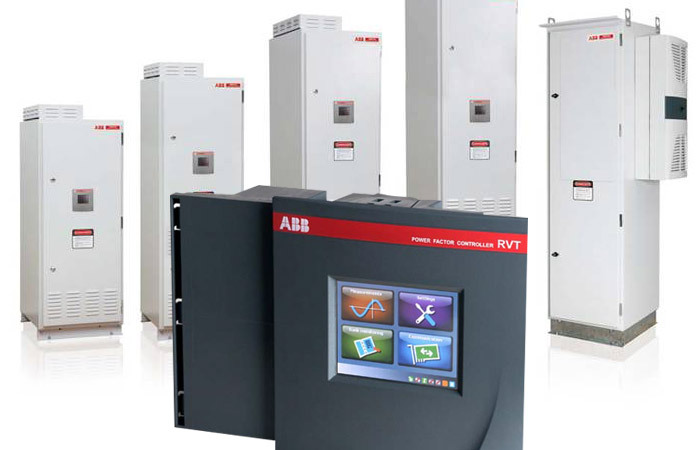 Power Factor is the relationship between real and apparent power (kVA). Improving your power factor by reducing wastage can save you a lot of money. 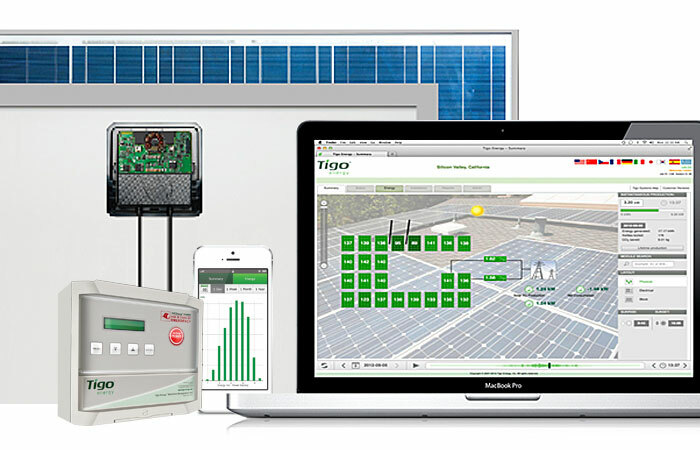 Tigo Energy's smart modules allow you to monitor the performance of your array of PV panels in real time and from any location with it’s remote management. Sign-up to our email newsletter to stay up to date with the latest product news.